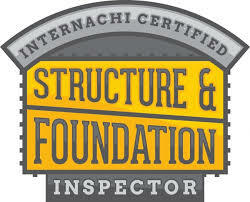 You may be surprised to find that many home inspection do not perform a detailed foundation inspection; in fact, foundation levelness testing is not required by the State of Texas or any of the largest home inspection associations in the United States including but not limited to, ASHI®, NAHI® or InterNACHI®. Surprising when you consider that 30% of claims against home inspectors are structure related. With A-Pro, not only do our CHI-certified inspectors conduct a foundation level survey, we include it FREE (a $150 value) with every 500-point standard home inspection. 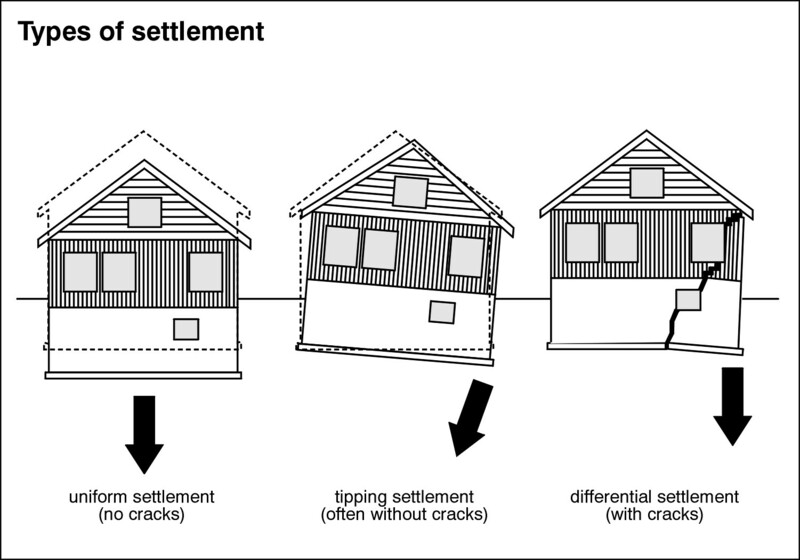 Don’t buy a home in Austin without a foundation inspection. Tagged Austin home inspection, Austin home inspectors, foundation home inspection, foundation inspection, foundation testing.